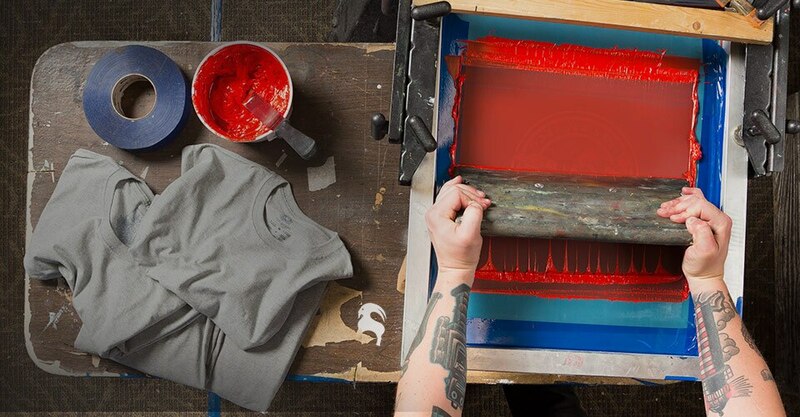 Design a new Backcountry T-shirt for a chance to win a $250 gift card. Show us how creative you are, and send us your design for a new Backcountry T-shirt. We&apos;ll select six winning images, to be used on an upcoming series of tees--if yours is chosen, we&apos;ll give you a $250 gift card to Backcountry.com and we&apos;ll print your signature on the back of the shirt. We&apos;ll also throw in six tees featuring your artwork so you can share the love.